3. Carrots: You can grate some carrot and then mix it up with the dog food. 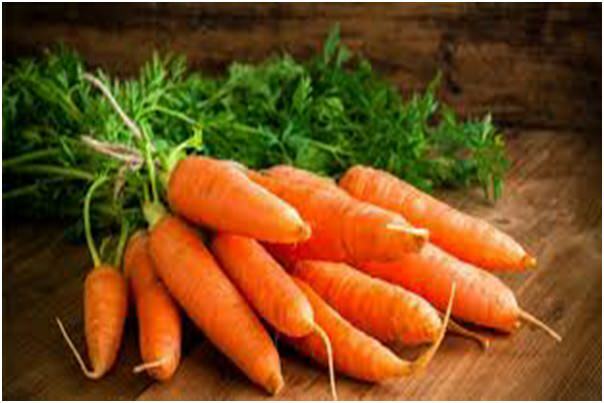 Carrot helps in eliminating the mucus that is attached to the walls of the parasites so that the parasites die and do not multiply. The grated carrot then will be released by the body of the dog in the form of poop. It is not digested by the dog. 4. Clove: Best home remedies for worms in dogs is known as clove. 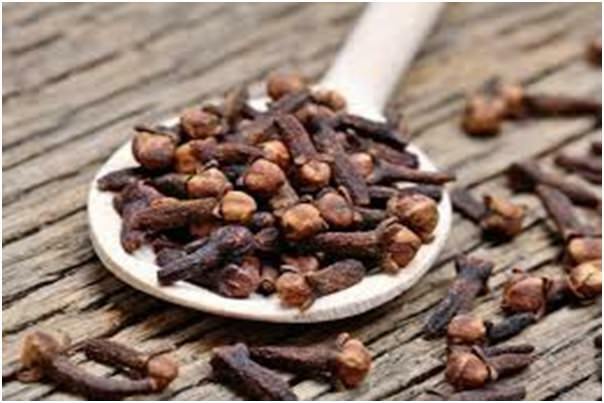 Clove is another element that works wonder in several home remedies. It has been used since centuries to treat the parasites in human as well as animals. For example it is used along with olive in curing the ear mites in cats. While administering a treatment of clove to your dog, make sure to administer a clove every day for a week after the meal. Then repeat the cycle for two weeks, by feeding them clove every alternate day. Make sure not to use this remedy for long periods, as it might prove to be harmful to the dog. Hope these best home remedies for dogs is useful .Take care of your companion.